We are a relatively young company that has been able to quickly establish ourselves as a respected & trusted player in the Pro Audio market. We have systems available in more than 40 countries and we export about 80% of our total production. Our growth increases year over year, with the addition of new products and the development of new softwares. We firmly believe that by using the best components and taking advantage of the latest technologies our systems will prove their excellence. All our products are designed in-house by our team of engineers and manufactured by highly qualified staff in our headquarters in Valencia (Spain). 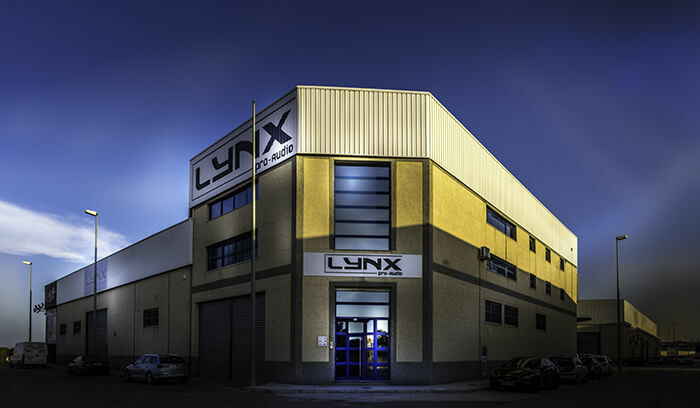 At Lynx Pro Audio we are passionate about professional sound and dedicate all our resources to research and development. This allows us to offer superior systems a result of the fruit of our labours. 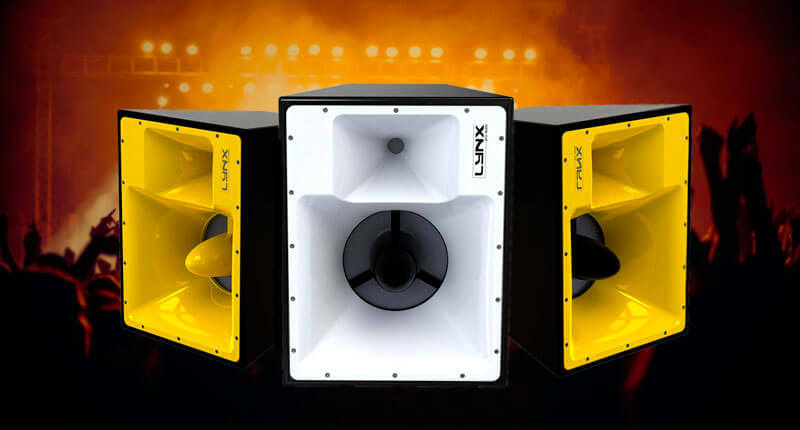 At Lynx Pro Audio we try to anticipate the needs of the market. We start to work to identify the needs of installer and Live Sound companies. This way we search for the components that best suit each need, making comparative tests between all options available, until we decide on that best component for each application. We know how to adapt our sound reinforcement systems to multiple scenarios and projects. We develop our products from the initial idea through to the final production, passing through theoretical calculations, simulations, CAD and 3D design, testing, assembly as well as each and every processes necessary to ensure the development of that perfect finished product. It is not just enough working with the best components, it is also necessary to adjust correctly the parameters of the enclosure, calculating the internal geometry to obtain the optimum result. 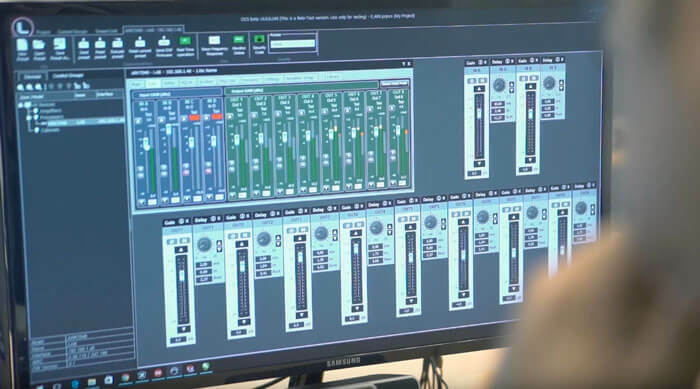 We are masters of DSP technology and are one of the few companies in the world that develops its own Digital Signal Processors. This allows us to control all internal processing, from gain to crossover, dynamics, etc. 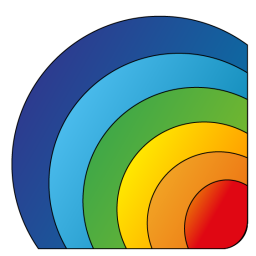 We also develop and design our own softwares, tools such as the OCS, Cabinet Updater and our latest project, The Rainbow 3D our new acoustic prediction software. 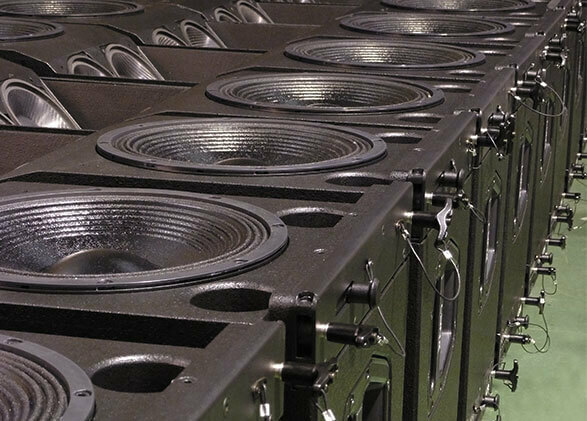 Our production staff has over 30 years of experience manufacturing professional audio equipment, possessing high skill levels and expertise in every process of fabrication. We believe that each cabinet should not only be finished perfectly on the outside but also on the inside. In Lynx Pro Audio, each finished product is verified, measured and tested individually, ensuring it arrives perfect – every time. And the finishing touch – The packaging. 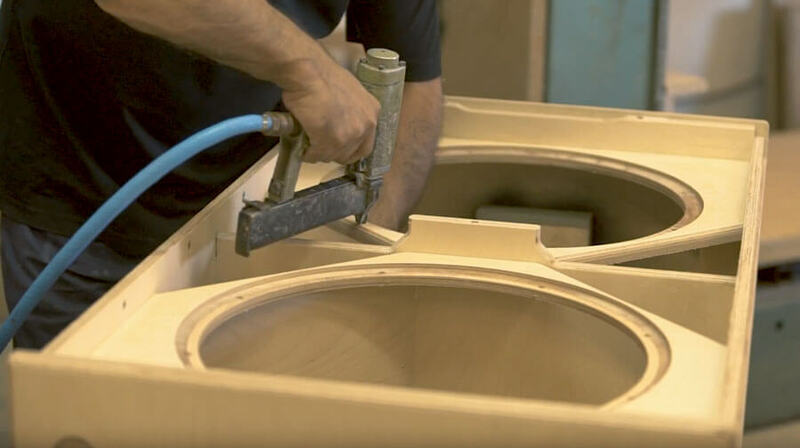 All our cabinets are packed in high grade cardboard with internal cushioning. Our logistics department takes special care that all boxes are distributed properly on the pallets, covered in strong white film and sealed with our special tape. Our software has been developed by the Lynx Pro Audio R&D laboratory engineers. They are designed by and for sound technicians, with a very intuitive and easy-to-use interface. At Lynx Pro Audio we are passionate about our work and we want to demonstrate it by helping to promote the culture of sound. We believe that sound is fundamental in life. Sound tells stories, changes our perception of the world and evokes memories.